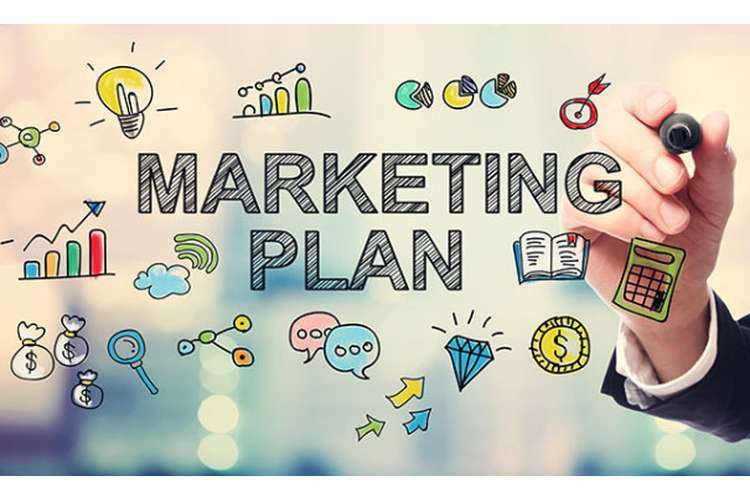 This MKT4820 market management plan assessment is focused on marketing strategy, key stakeholders, KPIs to evaluate customer engagement, margin and profitability, marketing activity. Australia is one of the biggest and the most important market for Reckitt Benckiser in order to achieve their organizational objectives of higher revenues and profits. Reckitt Benckiser brands hold number 1 or number 2 positions in the every product category they feature. Brands like Dettol, Mortin and Durex are household names, while its brand Finnish has achieved a market share of around 75 percent. Reckitt Benckiser is trying to increase their revenues and profits by adopting new age marketing technologies and -reaching out to younger generation of consumers. Key stakeholders who will be involved in the research project will be the research and development team who will need to come up with new product design and features as the company is struggling to come up with new ideas against their competitors. Frontline sales team will also be a key stakeholder as they will be in direct touch with the consumers. They will be the one will get the feedback and responses from the consumers. Frontline sales team will try to understand the customer needs and benefits they want, level of service they expect and what feature they would like to see in the Reckitt Benckiser products. By understanding the consumer preferences, the inputs provided by the frontline sales will help research and development team to introduce new products. Suppliers will help in increasing the awareness for the products by keeping the enough stock for Reckitt Benckiser products and providing line of sight visibility to attract the customers. Giving discounts to the suppliers will also strengthen this relationship which will help in getting more in-store promotions for Reckitt Benckiser. Business analysis group will also play an important role as they need to understand the industry and the competition level. They need to study how competitors are able to gain more market share and increase their sales. Business analysis group need to make suggestions based on the changing competitive scenario. Marketing director will be responsible for creating new communications to attract the customers to the Reckitt Benckiser products. He needs to find out the brand perception about Reckitt Benckiser among the customers and try to create a favorable image among the customers to increase the sales again. They need to put special emphasis on implementing digital marketing strategies to attract younger generation of customers who are switching to internet. Reckitt Benckiser should develop special online videos, social networking websites content and a dedicated website to create a buzz and increase awareness among internet users. Chief Financial Officer will also play an important role as they need to make sure that the company stays afloat and reduce cost whenever possible. But he also needs to make sure that there is no impact on the marketing budget as the company needs to aggressively market its products. Effectiveness of the promotional activities can be determined by the number of new clients added or percentage increase in customer base. If there is increase in the number of customers due to promotional activities, then such promotional activities should be continued. It is important to measure the impact of percentage increase in price to percentage increase or decrease sales and market share. It is known as price elasticity of demand. Comparing market share before the marketing campaign and measuring markets share after the marketing campaign helps in determining the impact of marketing initiatives on the increase or decrease of market share. All the organizations exist with the common objective of increasing profits and creating value for their stakeholders. Keeping tabs on margin levels help the organization to achieve their profits target for the year. It is also important to measure the profit margins for marketing activities to evaluate its contribution to the overall profits of the organization. Level of customer engagement can be determined by the number of active customers who took part in marketing initiatives or responding on digital marketing mix. It is important to keep track of active customers and lost customers which have direct impact on sales and profits of the organization. Return of marketing investment is one of the most important measures for any organization. 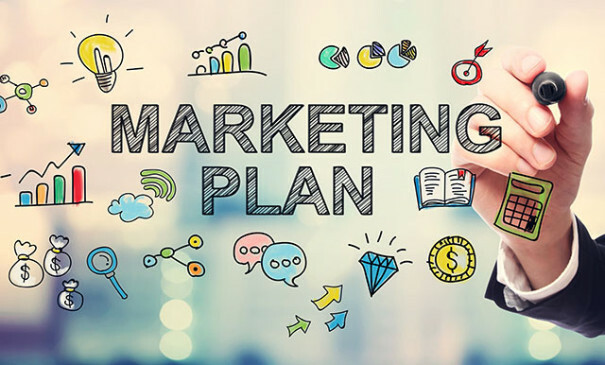 Every organization keeps the track of monthly or annual expenditure on marketing activities and the increase sales as a result of these marketing initiatives. Return on investment helps the organization to decide whether to continue with the current marketing initiative or to discontinue as it is not delivering the desired results. The number of new products and services being offered to the customers and the adoption rate of these new products determines the success rate of such products. If the new products being offered by the organizations are well received by the customers then it will help organization to increase their sales and profits. It can be measured by number of products being offered by the organization in the market. It depends on the product line and product breadth. It also includes number of products supplied over the internet and catalogue. It can be measured by calculating percentage market share increase compared to last year. By measuring the percentage increase over the competitors can give a clear idea how much market share the organization is able to gain from the rival companies. Data will be collected from primary sources through questionnaire. Properly designed questionnaire would be prepared containing questions regarding consumer preferences for Reckitt Benckiser products. The questionnaire will contain several questions of different types such objective and subjective questions to get insight from customers. It will try to find out what customers think about Reckitt Benckiser as a brand, its products and its competition. Questionnaire will aim to provide information regarding consumer purchase decision and factors affecting their decision. Apart from primary sources, data will be collected from secondary sources such as past purchase records of consumers, customer satisfaction index reports and financial expenditure reports. Data collected from the questionnaire would help the organization to understand what consumers think about Reckitt Benckiser as brand and its products. Analysis of the data collected from the questionnaire will be done to understand any patterns coming out of it. Data analysis tools like SPSS can be used to carry out tests like Annova or regression to understand the impact of purchase factors on the purchase behavior. Various measures like percentage increase in sales and profits return on investments and financial expenditure will be shown by appropriate tables and graphs. In order to remain successful and achieve the business objectives, Reckitt Benckiser needs to continuously improve their products and services. Conducting customer satisfaction surveys and market research at regular interval will help gathering information from the customers about their needs and desires. Based on the data gathered from these surveys, the organization can make changes to their products and services to improve the customer satisfaction level. Employees would be allowed to share their views freely in order to improve the products and services and improve overall business processes.